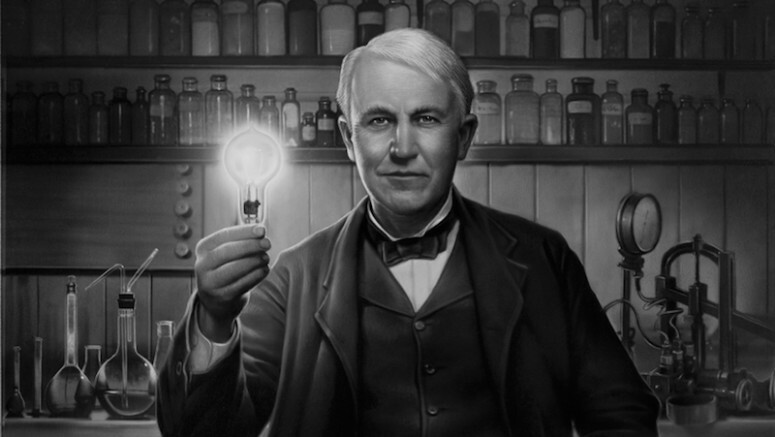 I recently finished Highbrow’s excellent 10-day course on inventions that changed the world. In keeping score, half of the cited inventions quickened the sharing of information (writing, printing press, telephone, personal computer, internet). A third hastened our transportation (steam engine, automobile, airplanes). One marginalizes or maximizes physical dominance, depending on who owns more of it (gunpowder). And the last one lengthens our days (light bulb). Interestingly, every one of these inventions involve some element of speed. The speed of a bullet. The speed of light. The speed of travel. The speed of knowledge. That’s why the world moves at an increasing rate. Our greatest inventions all involve speed. Even this century’s greatest inventions largely involve speed. How fast you can get new or old music to your ears (iTunes, Spotify). How fast you can get answers to questions (Google). How fast you can connect with friends and family (Facebook, SMS). And how fast you can see the latest cat videos (YouTube). Of course, many of these inventions involve size, frequency, and power. But when it comes to bigger, stronger, better, and faster—always bet on faster. It’s the future. And it’s likely what the “next big thing” will do more than others.